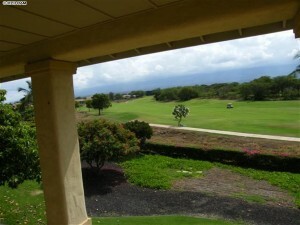 Hokulani Golf Villas higher elevation above Kihei boasts sweeping views from South Maui all the way towards West Maui. The quality of construction at Hokulani is superior to the other 2 recently completed luxury neighborhoods, like Kai Malu and Kanani Wailea. The neighborhood is desired by many people for an abundance of reasons…most notably living in Kailea, Maui’s newest resort district. The community has the unique reputation of being Kihei’s only golf course community—as it is encircled by the Maui Nui Golf Club. Thanks to the developer’s clever planning, there are many added benefits raising the comfort level. The first, resulting in a classification as a “residential condo”—this is a luxury condominium living with residential privacy. 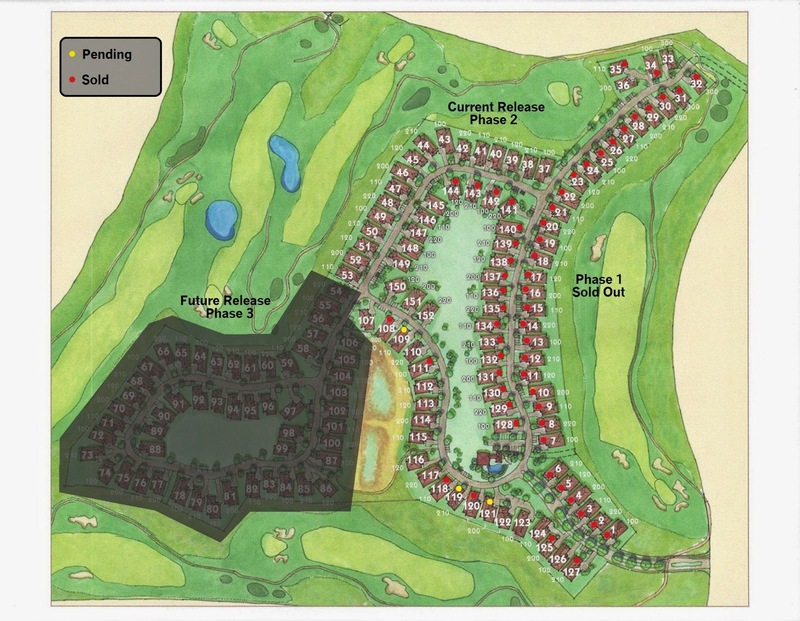 Each villa sits upon large lots and a majority of the homes front the boundaries of the greens and fairways. The community clubhouse offers a large infinity pool, lounge equipment for sun-bathing, an area for grilling, a space indoors to beat the heat, and a whirlpool spa for soothing soaks and late night swims under the stars. The homes are built in both single or 2-story models, with six various floor plans, offering 2-3 bedrooms with the option of a den. Upon request, a loft can be specially designed into the two story models. 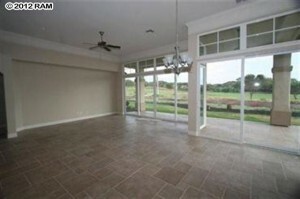 The interior living area is very spacious, as it ranges from about 1,800 to 2,500 sf. All homes come with a 2 car garage and concrete driveway. For those that have an affinity for all things custom, homes can be tailored to fit each individual buyer’s specific needs. Phase II Is Now Underway! For those looking for convenience, a great location, and high quality construction, Hokulani offers a fantastic “turn-key” opportunity. Homes this year have sold for as low as $846,920 and as high as $1,232,500, which is still $300K off the peak of the market. This $1.5Mil price point is great for buyers—the market is now completing its transition into a seller’s market which favors higher prices. A potential resale could surpass that easily as the Maui real estate market has rebounded and continues to gain major momentum. Currently, there six active units for sale in the price range of $905,998-$1,295,000. Even though these numbers are higher than the numbers of the villas sold, the units still on the market are the best of the best. 667 Umeke St just sold for $875,630. This particular developer villa sold before even hitting the market. 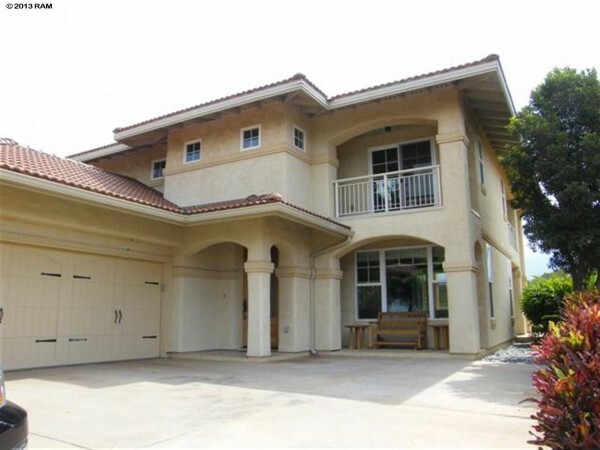 Hawaii Life Real Estate Brokers was involved on the sell side of the transaction. 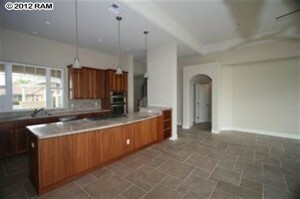 This villa was also under developer inventory and sold before being listed on the MLS for $1,166,499. 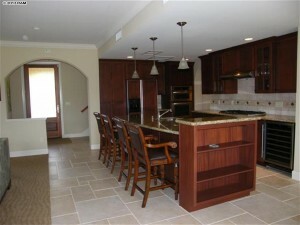 The unit was also sold by Hawaii Life Real Estate Brokers. 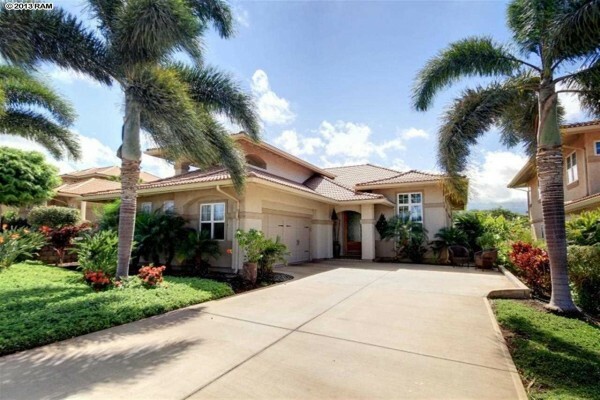 This home sits on the 18th fairway of the Maui Nui Golf Course. Some upgrades include mahogany cabinets, railings and mahogany entry doors, Italian porcelain tile flooring and upgraded carpeting. Superior window coverings are also included. Large master bedroom with 2 lanais and walk-in closet listed for $1,295,000. 3 bedrooms are upstairs and another full bedroom downstairs. Lots more. Perfect for that second home or year round living as some owners have made it! This 3 bedroom 2.5 bath (FS) home with den and 2-car garage offers one level living with the master bedroom/bath downstairs and additional two bedrooms upstairs for visiting family members or friends and is listed for $1,141,613. This model was our most popular floor plan with beautiful arches opening up to a 12 foot high soaring great room ceiling. This model is the most popular floor plan with beautiful arches opening up to a 12 foot high soaring great room ceiling. The Kitchen is set up perfectly for elegant entertaining. A home your guests will marvel at. There is no better product on the market at this price, offering this kind of quality. We sold out of Phase I and reservations are now being taken as we begin building Phase II. Dont delay see why Hokulani is the best value on Maui. Also listed as Residential. While Phase I has sold out, contracts are now being taken for Phase II. 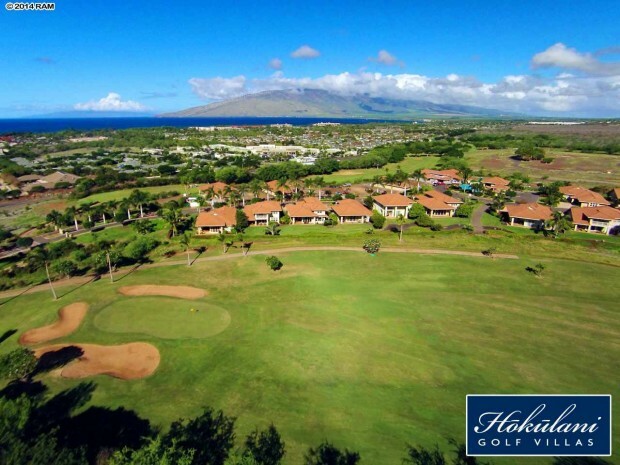 I encourage you to use this helpful link to keep track of all the Hokulani Golf Villas for sale; you can even sign up via email to receive automatic updates regarding price changes or additional units listed. Don’t delay seeing why this neighborhood offers one of the best values on Maui, please contact me for a private showing .